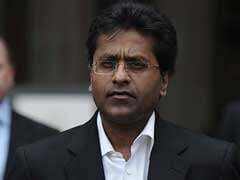 Prime Minister Narendra Modi and his Japanese counterpart Shinzo Abe asked Islamabad to bring to book the perpetrators of terror strikes, including those involved in the Mumbai (2008) and Pathankot (2016) terror attacks, according to a joint statement issued after their annual summit. Gandhinagar: Strongly pitching for a "zero-tolerance" approach towards terrorism, India and Japan today agreed to strengthen cooperation against terror groups like Al Qaeda and Pakistan-based Jaish-e-Mohammed (JeM) and Lashkar-e-Taiba (LeT). The two leaders also condemned in the "strongest terms" the growing menace of terrorism and violent extremism, it said. "They shared the view that terrorism in all its forms and manifestations is a global scourge that must be forcefully combated through concerted global action in the spirit of 'zero tolerance'," the document said. The two prime ministers called upon all countries to work towards rooting out terrorist safe havens and infrastructure, disrupting terrorist networks and financing channels and halting cross-border movement of terrorists, in an apparent reference to Pakistan. "They looked forward to the convening of the fifth Japan-India Consultation on Terrorism and to strengthening cooperation against terrorist threats from groups, including Al Qaeda, ISIS, JeM, LeT and their affiliates," the statement added. 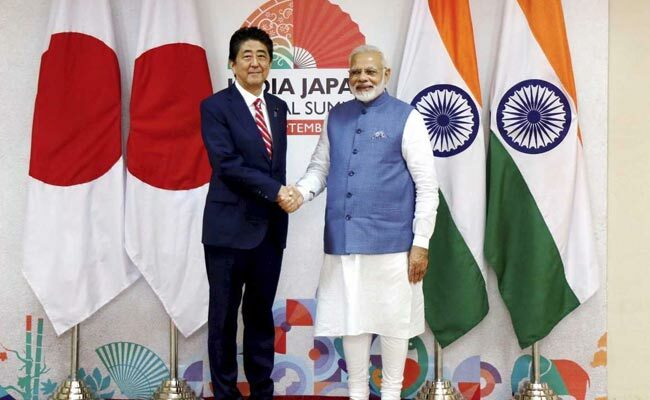 Prime Minister Modi and his counterpart Shinzo Abe called upon all UN member countries to implement the UN Security Council resolution 1267 and other relevant resolutions dealing with the designation of terrorist entities, the statement said.